Aside from dramas, Kim also works in movie. She has starred in 5 movies. She began her career in film through a movie called The Sleep Deeper Than Death in 1979. A year later, she appear in Admiration of Nights. In 1988, she appeared as a mom in Love’s Scribble. In 1990, she appeared as mother abbes in Osaem. Her latest movie was Black Snow where she acted as Ms. Baek in 1991. 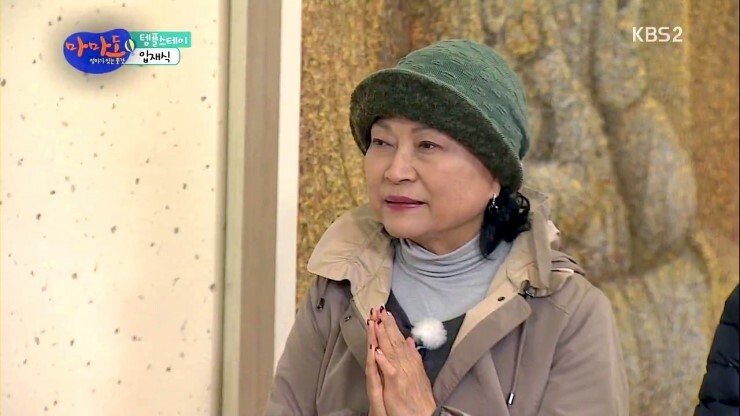 Kim Yong-rim has appeared in two variety shows. She was a fixed guest on KBS2’s varierty show Big Mama in 2007. In 2012, she was a cast member on the KBS2 variety show Mamado (“Mama, Too”). Kim has been in the entertainment industry for 47 years. She has appeared in some dramas and movies. She is well known as a veteran actress who acted well. Kim has been nominated on several awards show, and of course she won some of them because of her outstanding acting skills. 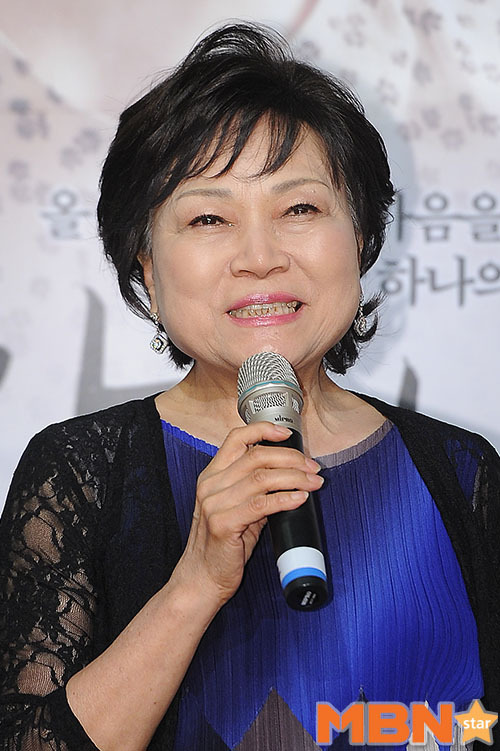 Kim got her first award at the 9th Dong-A Theatre Awards in 1973. She won the Best Actress awards because of her acting skill in The Lion in Winter. In 1985, she won the most prestigious award for actress or actor: Grand Prize (Daesang). She won because of her appearance in Silver Grass. A year later in 1986, she won Best Actress (TV) at the 22nd Baeksang Arts Awards. In 1997, she won a Presidential Commendation at 34th Savings Day. In 1999, she won a Special Award at the MBC Drama Awards. She won Best Actress in a One-Act/Special/Short Drama at the KBS Drama Awards in 2003. In 2007, she won a Talent Partnership Award in Broadcasting at the 15th Korean Popular Entertainment Awards. Here is the list of Kim Yong-rim’s nominations and awards.